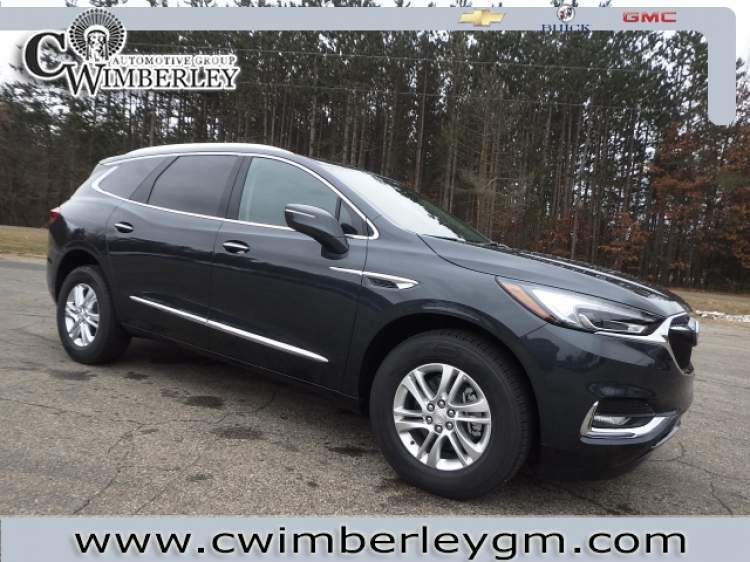 If you're in the market then this 2019 Buick Enclave deserves a look with features that include Heated Seats, Automatic Climate Control, and Power Windows to avoid straining your wrist. 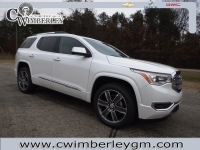 This awe-inspiring vehicle as well has Heated Outside Mirrors which come in extra handy during the cold winter months, a Remote Engine Starter, and Steering Wheel Audio Controls. 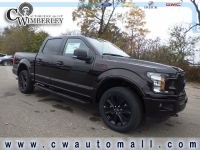 This distinguished vehicle also has a Back-Up Camera, a Power Lift Gate, and side-mirror turn signals. 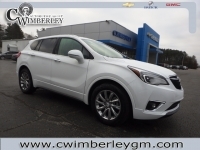 This distinguished vehicle also has Multi-Zone Climate Control, Push Button Start, and Keyless Entry. This vehicle also includes: All Wheel Drive - Hands Free Lift Gate - WiFi Hotspot Capable - Leather Wrapped Steering Wheel - Steering Wheel Controls - Power Mirrors - Daytime Running Lights - Disc Brakes - Tire Pressure Monitoring System - Bluetooth Connection - Tinted Glass - Rear Head Air Bag - Garage Door Opener - Drivers Air Bag - Cruise Control - Anti-Lock Brakes - Auto Headlamp - Auto Dimming R/V Mirror - Front Side Air Bags - Child Proof Locks - Vanity Mirrors - Tilt Steering Wheel - Spoiler / Ground Effects - Remote Trunk Release - Rear Window Defroster - Power Steering - Passenger Air Bag Call one of our Cerified Sales Professionals to schedule a demonstration and test drive today!